Student Success: We've Passed the Mid-Way Point! Week 5 is here. We've Passed the Mid-Way Point! Week 5 is here. 1. Tutoring is available in the ESL Library, D313. 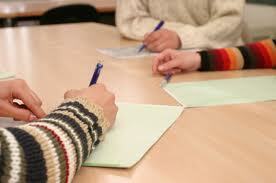 Drop by every Tues and Thurs at 12pm for English practice. 2. Visit our Peer Leaders in D304A for support--don't wait until the last minute! 3. The Tutoring Learning Centre (TLC) is now available for English Language Support. The TLC is located in Building C, room C503. You will receive a certificate of appreciation for your volunteer hours. 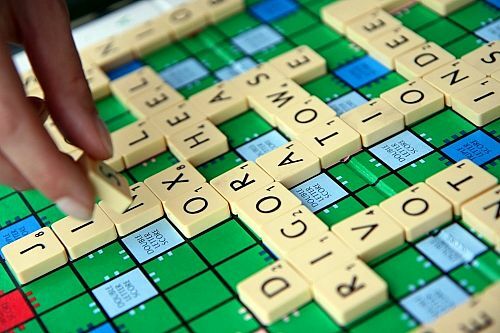 Vocabulary games, phrasal verbs, collocations! 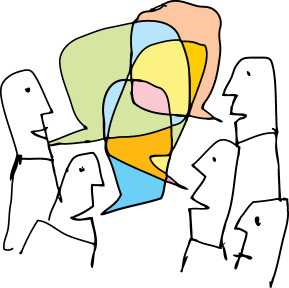 Learn new expressions and boost your fluency! Practice conversation and improve your speaking confidence while meeting new friends. Other Opportunities to Check Out! The TLC will be inviting Mariatu Kamara to GBC. Read the book and take advantage of this wonderful opportunity to meet the author in person! 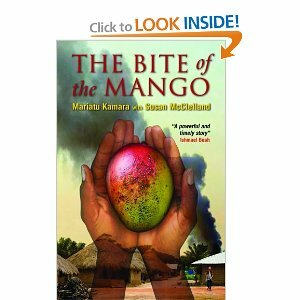 Bite of the Mango author, Mariatu Kamara, is coming to George Brown College in NOVEMBER. Copies of the book are available in the GBC Bookstore, Library and Bookstores throughout Toronto. We will be meeting to discuss the book on Mondays. Our Book Club will be held on Monday after school in D301. Check out the above link now to see what it's about! Numerous prizes of $500 to be won. Deadline is fast approaching--September 30th is the deadline for all entries, including essays, short stories, videos, photography. If you don't enter, you can't win! !